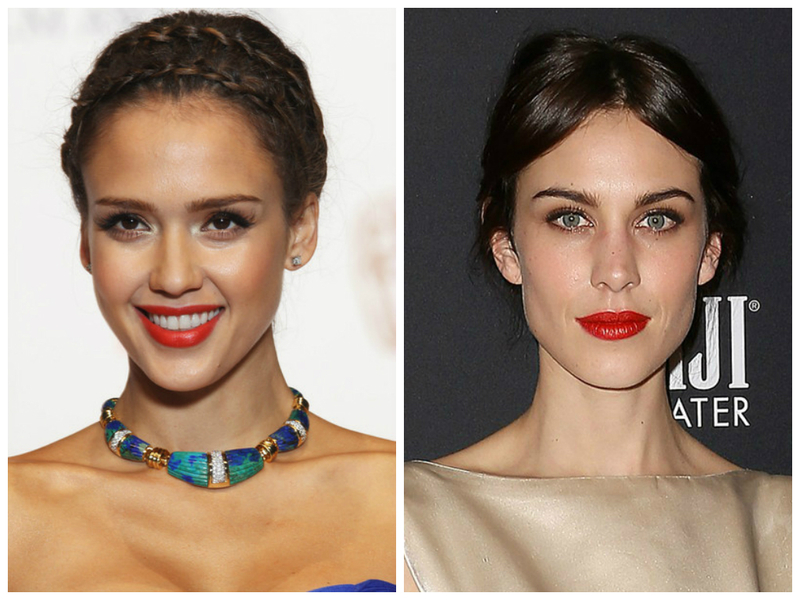 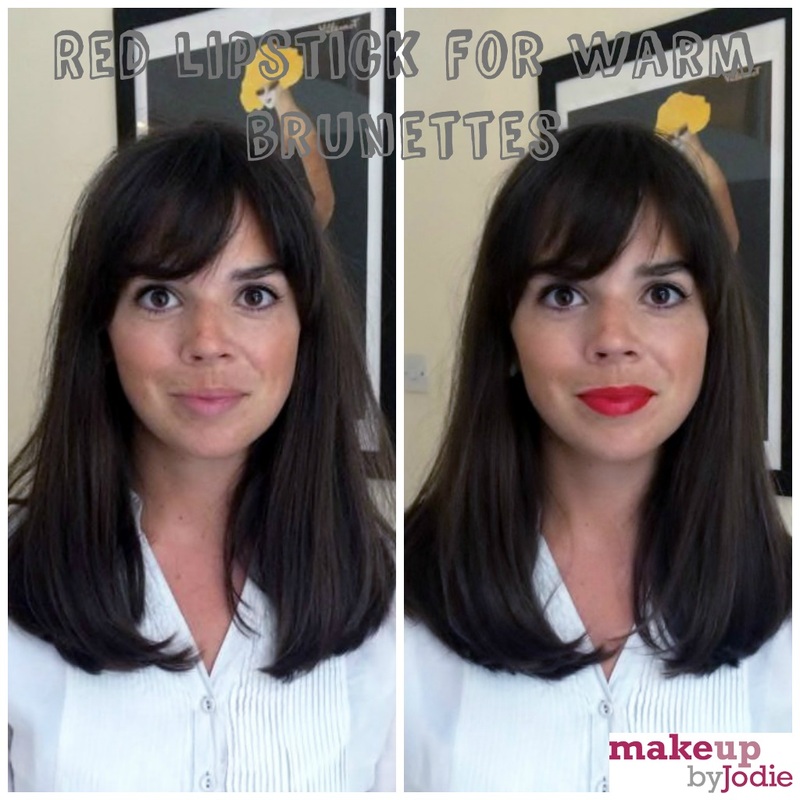 On warm skin toned brunettes we love a fiery chilli red lipstick with warm orange undertones. 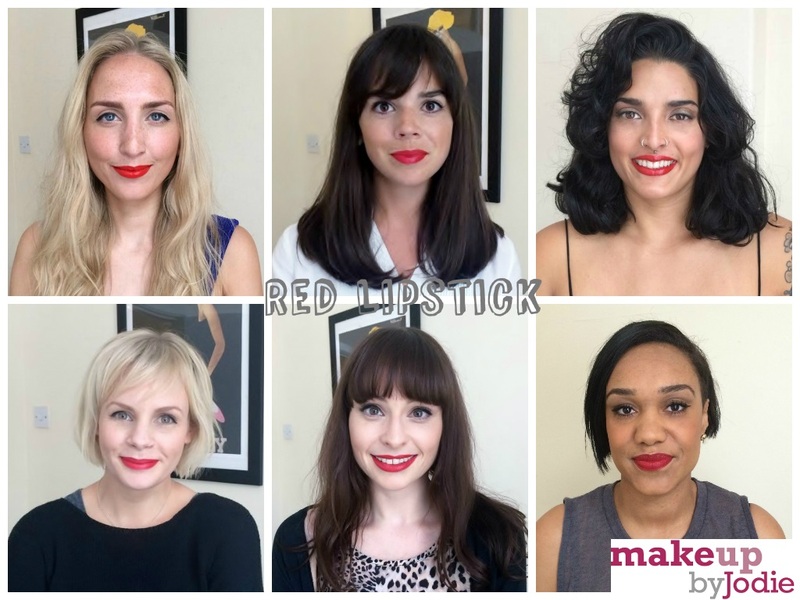 We chose Olivia to model our choice of red lipstick for brunettes with warm skin tones. 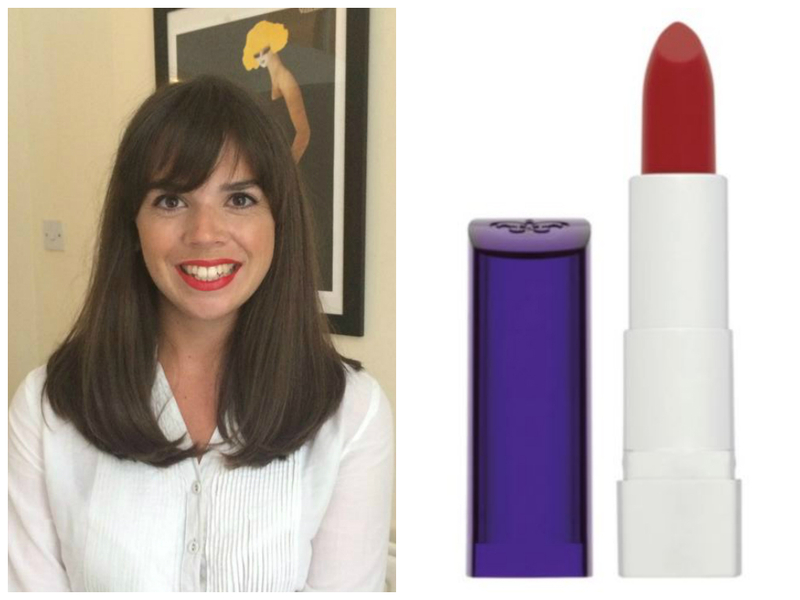 We loved Rimmell Moisture Renew in shade 510, Mayfair Red Lady on her.